Universasl Rack and Pinion boot can be stretched bigger and longer than its original size because the material is good at elongation. The repair workers can cut it to fit for different size of rack and pinion according to their needs. The repair worker can uses a small installation cone to fit the bellow into the steering rack. These items have been sold to many countries such as Australia, U.S.A, Canada, Russia etc. 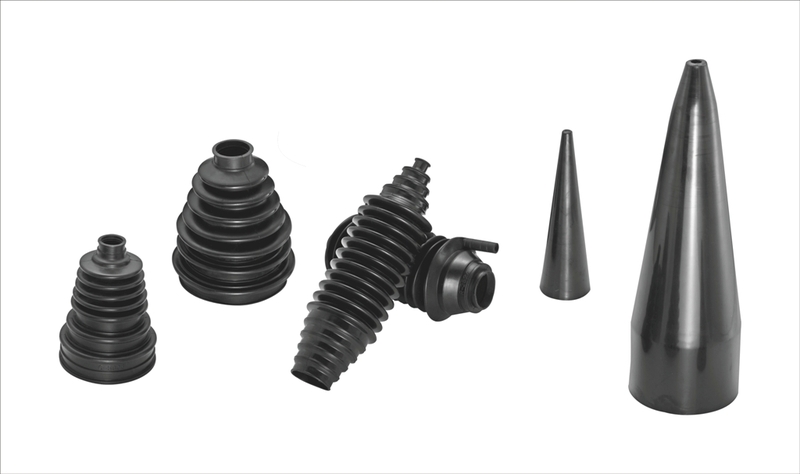 Looking for ideal Rack and Pinion Steering Boot Manufacturer & supplier ? We have a wide selection at great prices to help you get creative. All the Rack Pinion Bellows Boot are quality guaranteed. We are China Origin Factory of Universal Steering Boot. If you have any question, please feel free to contact us.